Wale Turner is back! The internet sensation and self-acclaimed “hottest” rapper with in-depth vocal dexterity and tremendous diversity who made his breakthrough via the social media platform, Instagram before the release of his first official single “NO” under Royce and Royce Entertainment, which went on to rock our airwaves is back and he kicks off 2017 with another Pheelz produced jam titled ‘Faya Faya’. 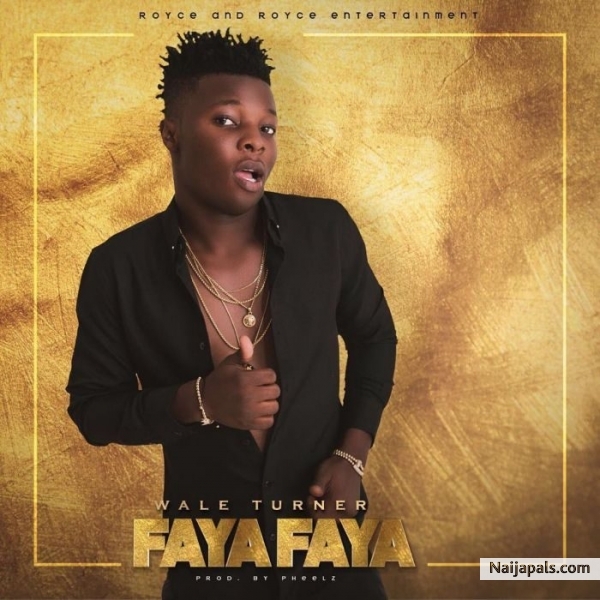 Listen to the rapper showcase his amazing talent and punchlines in this afro fusion hip-hop number ‘Faya Faya’, reaffirming the fact that Wale Turner is indeed the ‘hottest’ on the street right now.